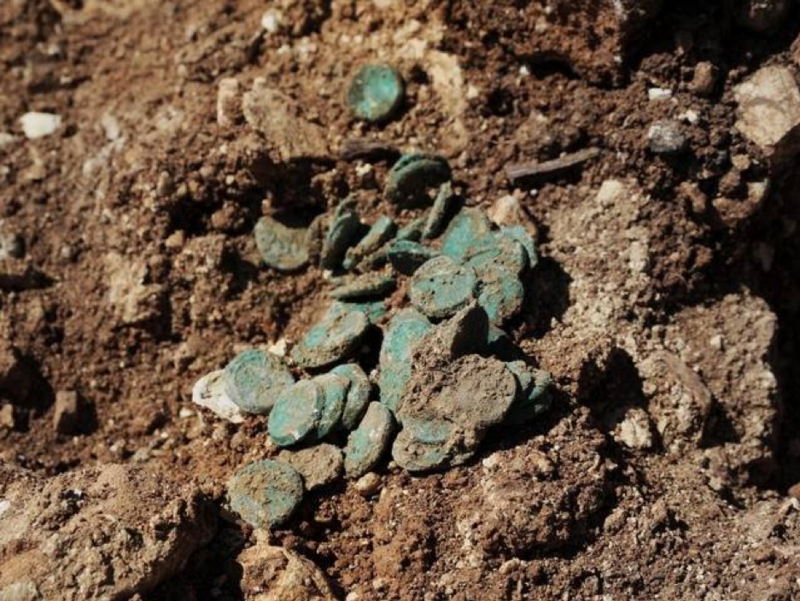 A recent news report has claimed that archaeologists have found an ‘Ancient Coin of the Canaanite Realm’. …bears the image of a scarab, a venerated symbol in ancient Egypt that was often used for official seals. But there are two major things wrong with all of this. First, there was no such thing as ‘The Canaanite Realm’. There were a number Canaanite city states in the Late Bronze Age (1550–1200 BC), and each had its own king/mayor. All of them were under the colonial authority of Egypt at the time, as the Amarna Letters indicate. They are a series of tablets discovered at Tell el-Amarna in Egypt dating predominantly to the time of Pharaoh Akhenaton (the ‘heretic’ Pharaoh), and show correspondence between the kings of the many Canaanite city states and their Egyptian overlord during the 14th century BC. 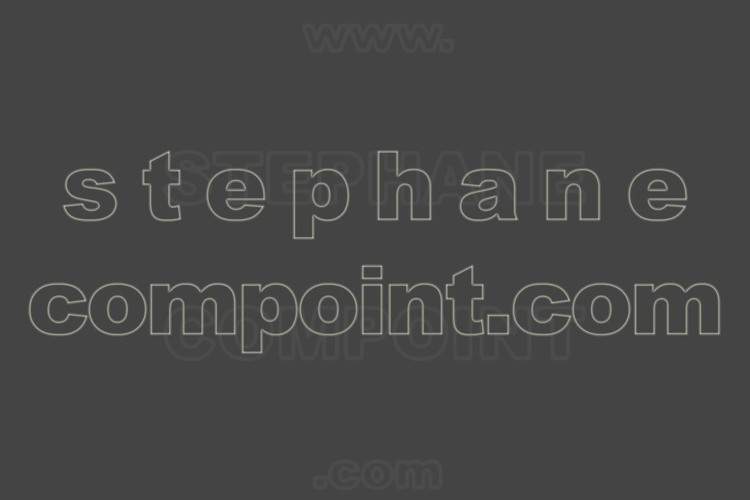 At no point was there a single king of Canaan in what we could call ‘The Canaanite Realm’. The headline, therefore, is historically misleading. 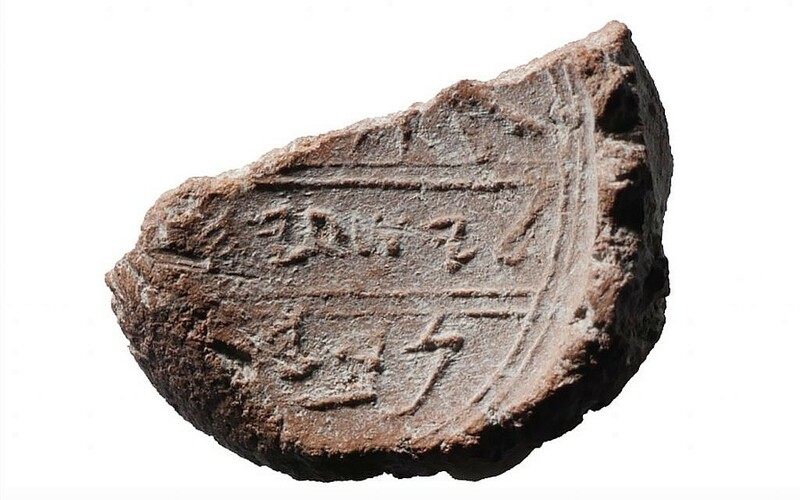 It was part of a cache, including pottery vessels, oil lamps, pieces of jewelry, shells, seals and amulets that depict Egyptian gods, which archeologists found during excavations. This little find from Kibbutz Lahav looks quite dandy! But a coin it ain’t! Egypt wants to rebuild the Pharos—the famous Lighthouse of Alexandria, which was one of the seven ancient wonders of the world. I’m not sure how they’re going to go about it, since the Mamluk Era Qaitbay Citadel currently occupies the relevant site. But I hope they can make it happen. Read more here: Egypt to ‘Rebuild’ the Lighthouse of Alexandria, One of the Seven Ancient World Wonders | Egyptian Streets. Aerial view of the Qaitbay Citadel, which currently occupies the site of the Pharos. 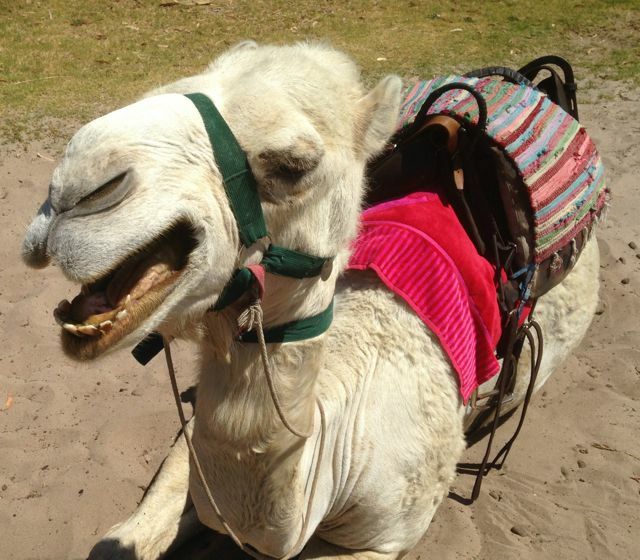 Did the Camel Break the Bible’s Back? I’ve written a short response to the recent excitement about claims that ancient camels have disproved the Bible. It’s specifically in response to Sam de Brito’s article in the weekend’s Sydney Morning Herald. You can read my response at ABC’s Religion and Ethics site. Has Cambyses’ Lost Army Been Found? As I always tell my students, ‘Nobody likes Cambyses!’ Not even the Sahara Desert or his troops did! Those of the army of Cambyses who were sent against the Ammonians started out from Thebes and marched along, with guides. People saw them reach the city of Oasis, possessed by those of the Samians who are said to be of the Aeschrionian tribe. These people live some seven days’ march from Thebes through the desert, and this place is called in Greek the Isle of the Blessed. To it, it is said, the army came; after that, no one is able to say anything at all about them except the Ammonians and such as have their information from them. They never came to the Ammonians, and they never came back again. What the Ammonians say about them is this: when they were on their road from Oasis to the Ammonian country through the desert and were indeed about midway between the Ammonian country and the Oasis, while they were taking breakfast there blew upon them suddenly a violent southern wind, bringing with it piles of sand, which buried them; thus it was that they utterly disappeared. That is what the Ammonians tell as the story of the destruction of that army. (Herodotus, History, 3.26). An entire army going missing is certainly a noticeable event, but how exactly anyone would know what happened to them when there were no survivors is a bit of a mystery. Hence, most historians have considered this little snippet of hearsay from Herodotus just that: hearsay and legend. Yet now Italian archaeologists have apparently found Persian weaponry and sun-bleached skeletal remains in the Egyptian desert not far from Siwa, suggesting that the legend may have some historical backing to it after all. If a Persian army did leave Thebes in c.525 BC heading for Siwa, but didn’t make it or come back, then joining the dots isn’t that hard—they perished in the desert! The main question now becomes whether or not Cambyses did send some of his troops against the desert oracle at Siwa. If he did, then I’m sure his own troops didn’t like him. Check out the short news video about this discovery here. 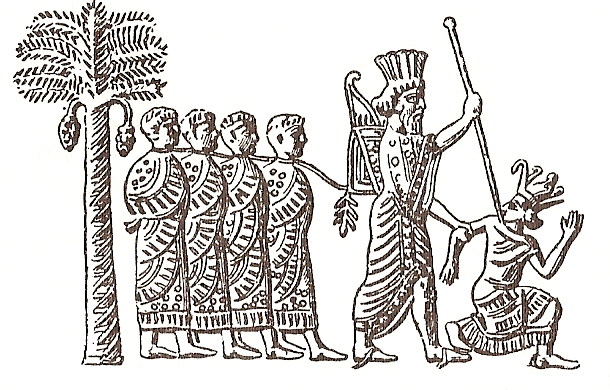 Pharaoh Psamtik III (far right) didn’t like Cambyses (second from right).